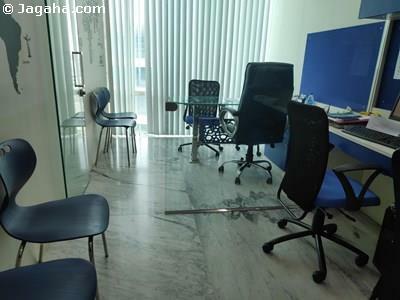 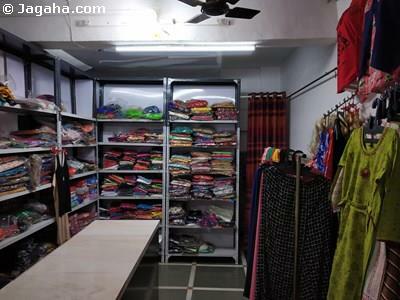 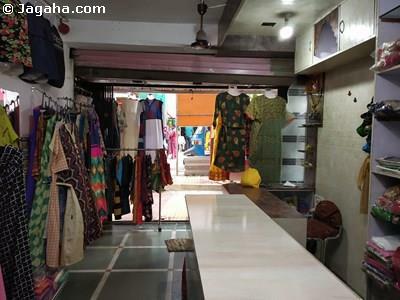 This fully furnished office is available for lease in Bandra West with an attached terrace and its own washroom. 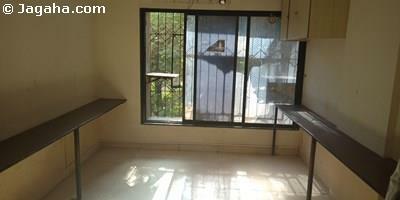 The office's useable area is 255 square and the space has its own terrace with an area of 80 square feet. 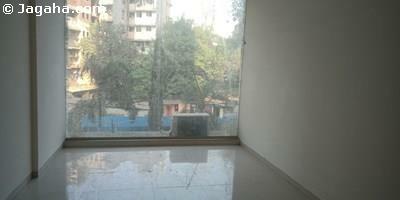 This Bandra West building has full time security, a lift, and water storage.